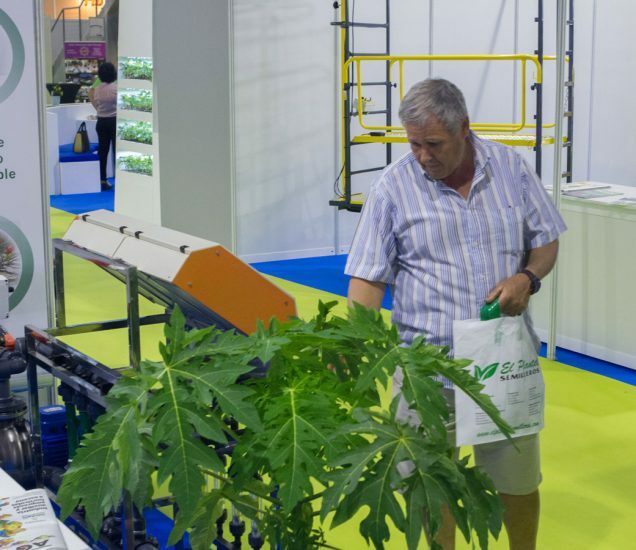 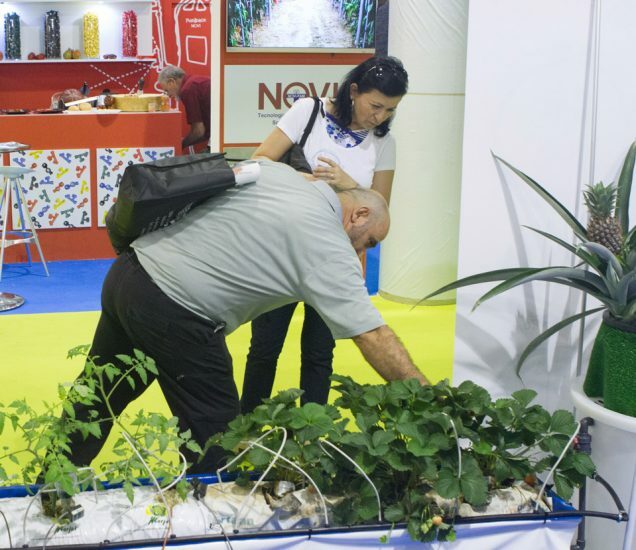 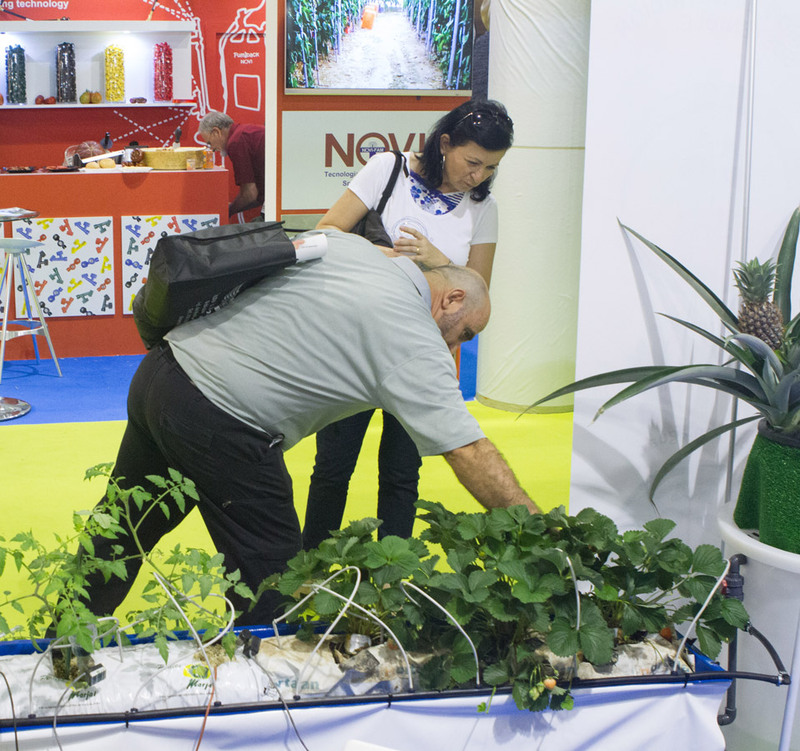 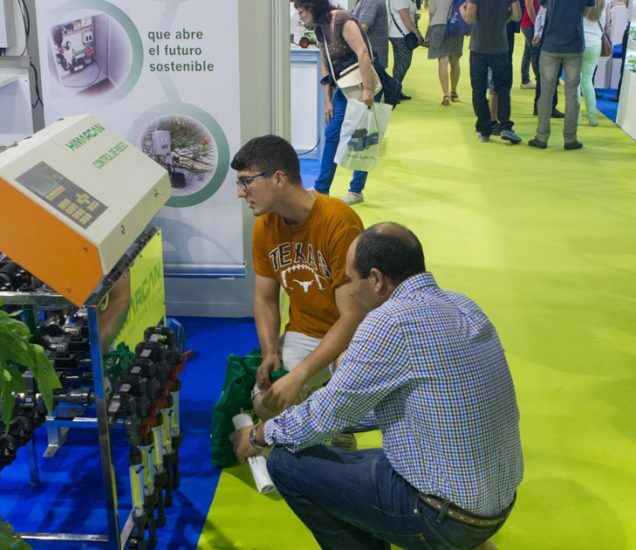 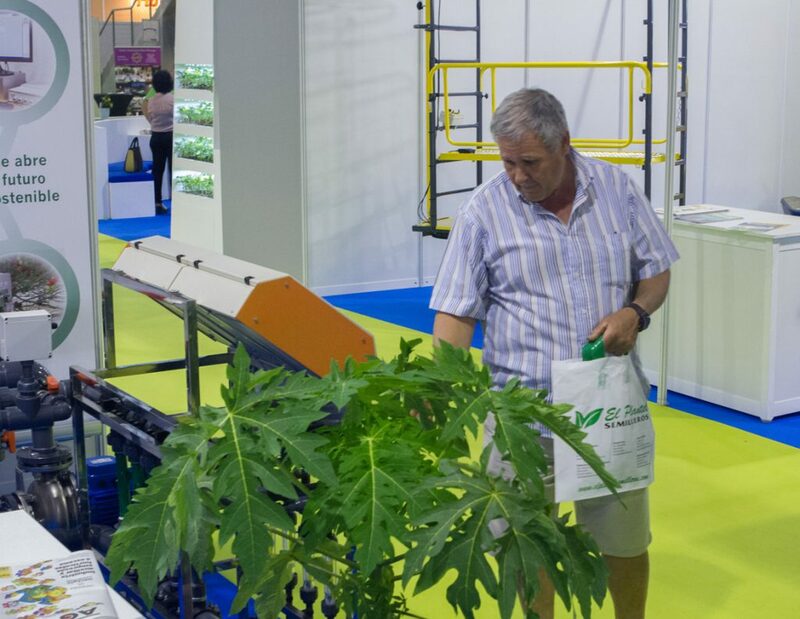 It has finished the Infoagro Exhibition from last 20th, 21st and 22nd days, with satisfaction for the exhibitors; an event with moderate assistance adapted to the sector. 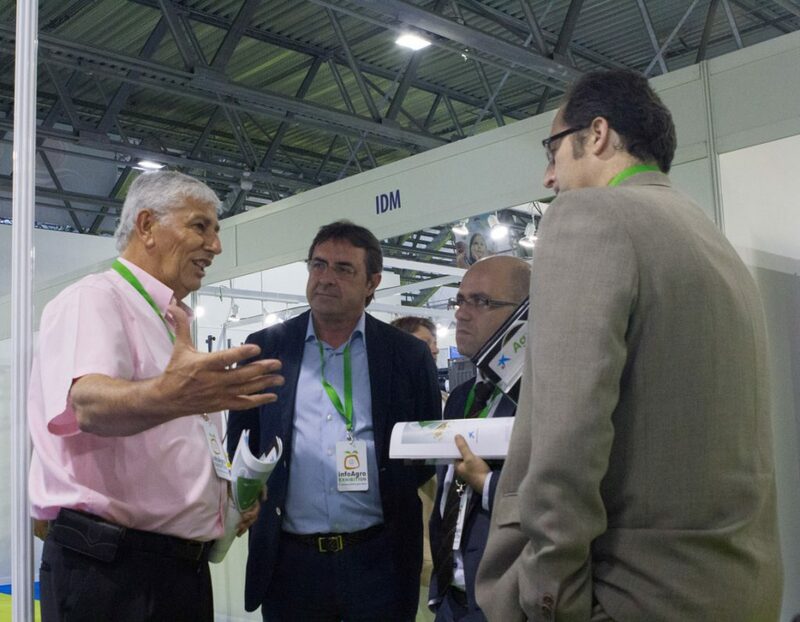 We have found a certain level of maturity in customer more professionalized and less “party-loving”, with regular and continuous assistance. 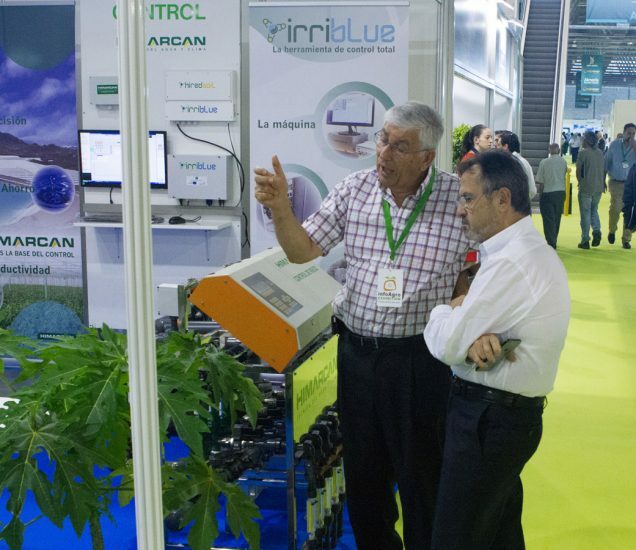 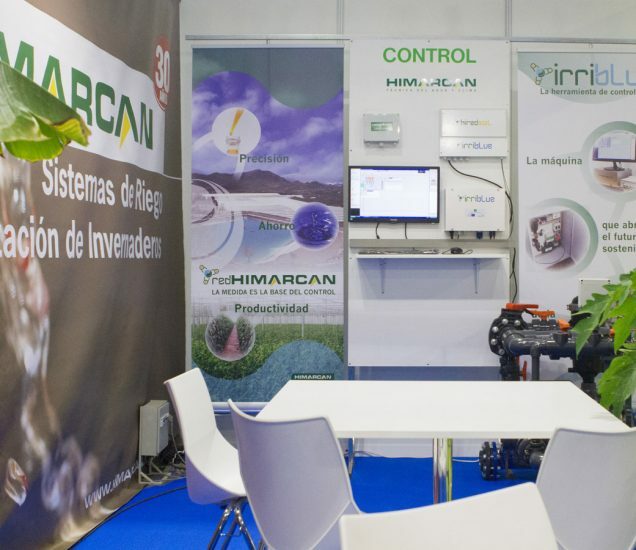 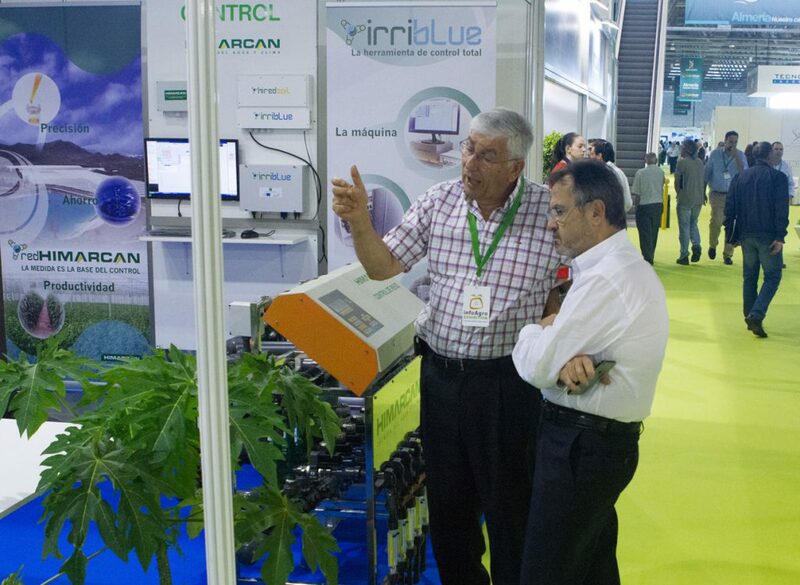 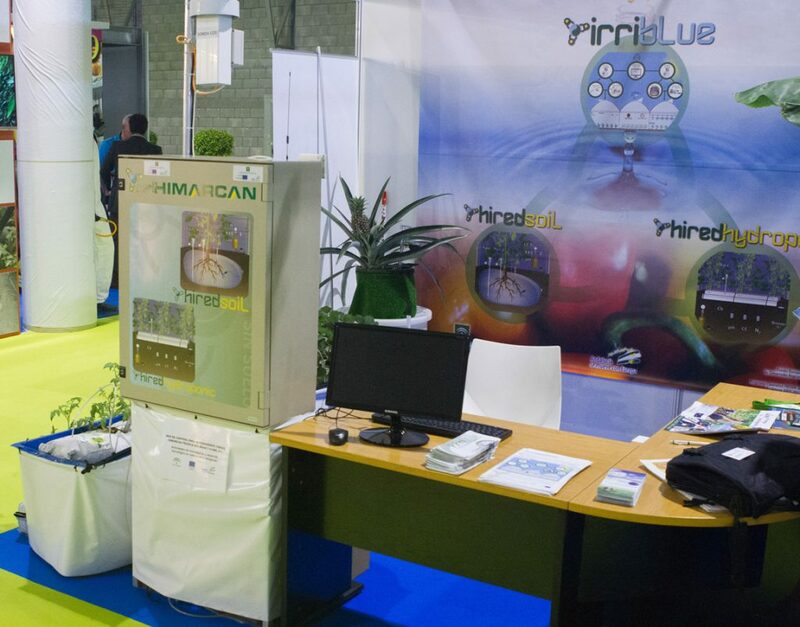 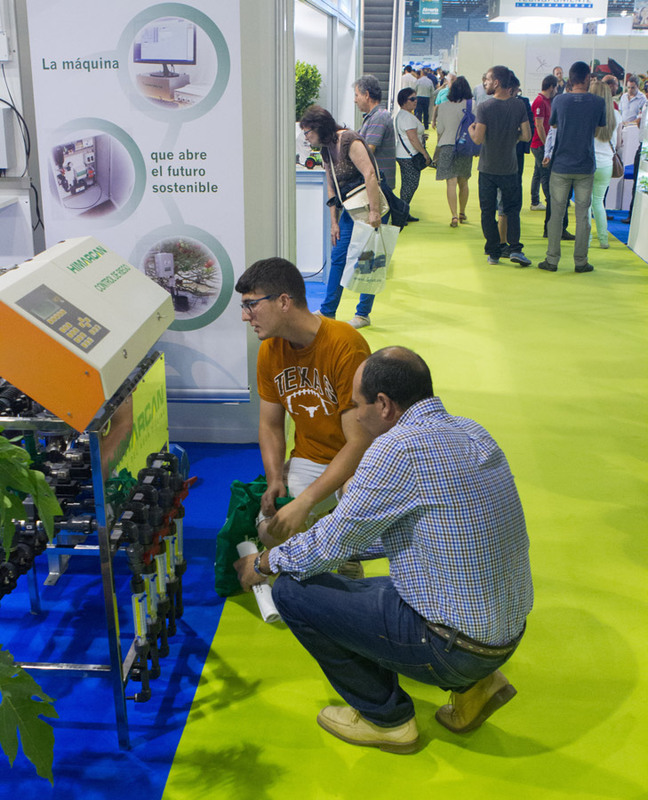 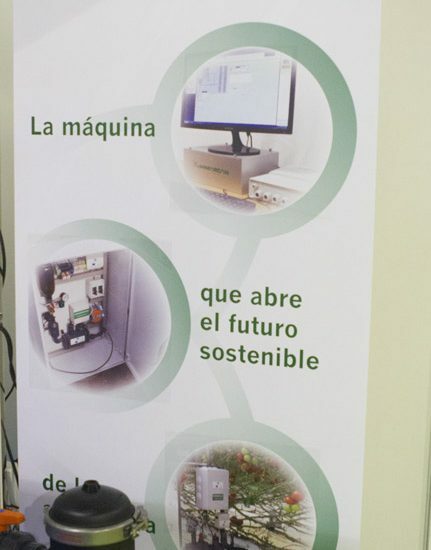 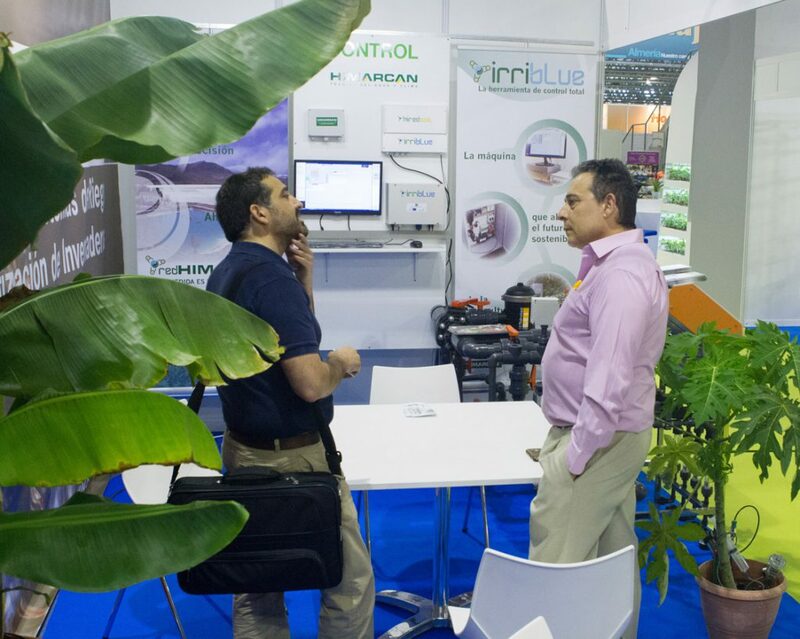 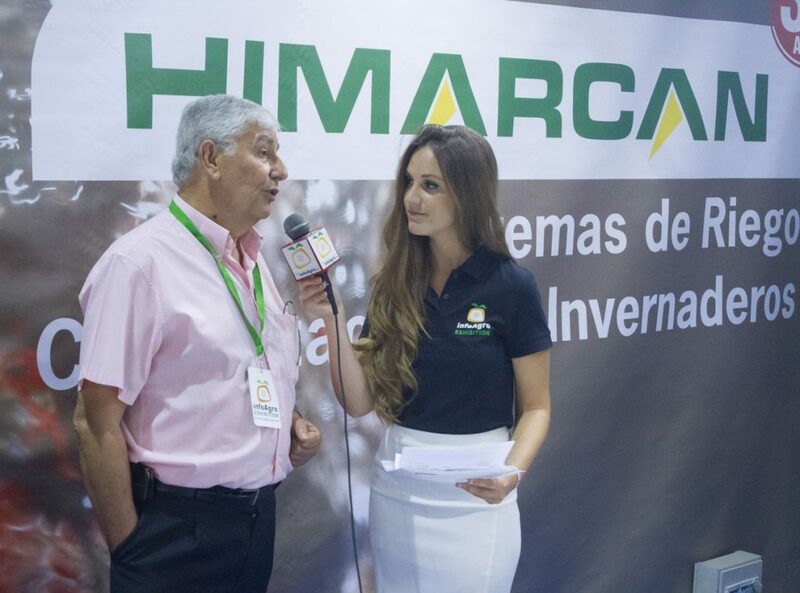 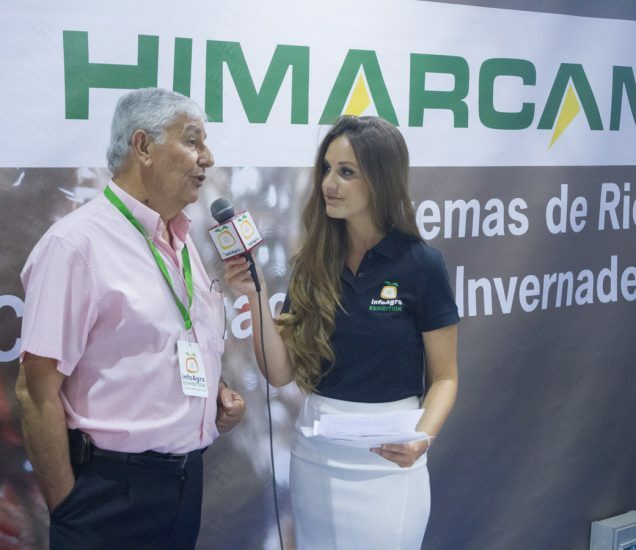 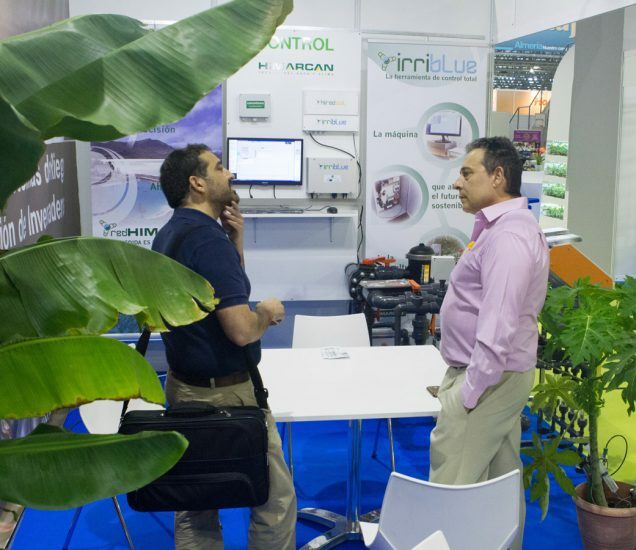 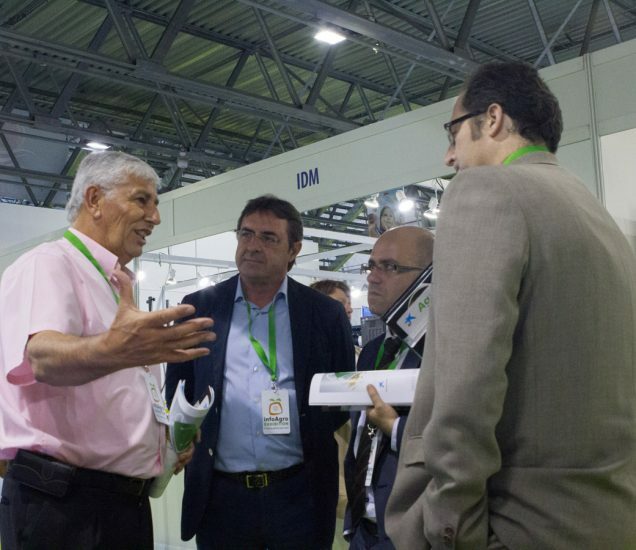 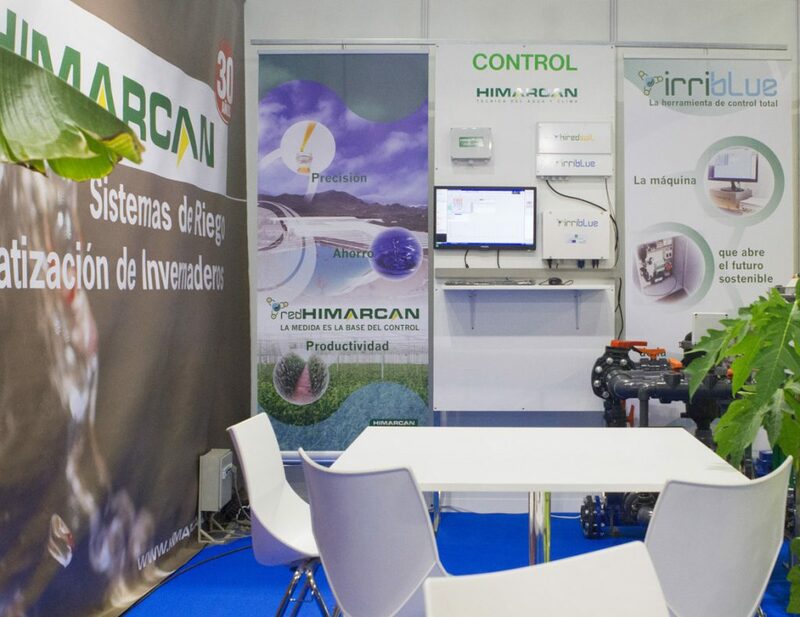 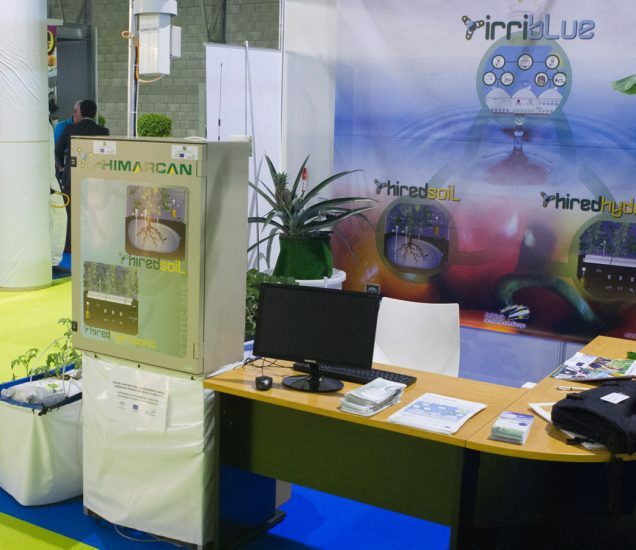 HIMARCAN has presented its great product, which will mobilize the form of farm management with significant savings and control in water and fertilizer. 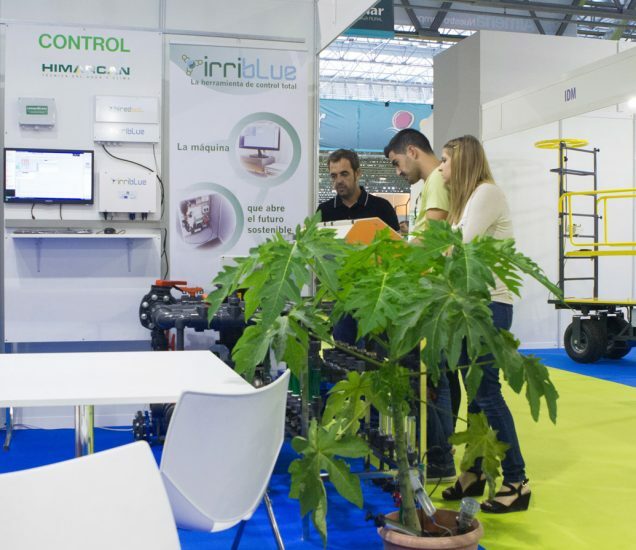 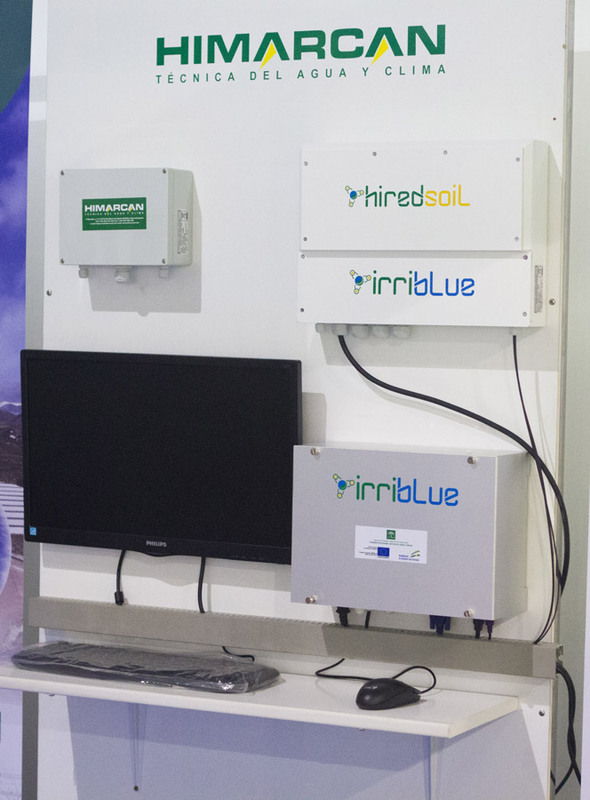 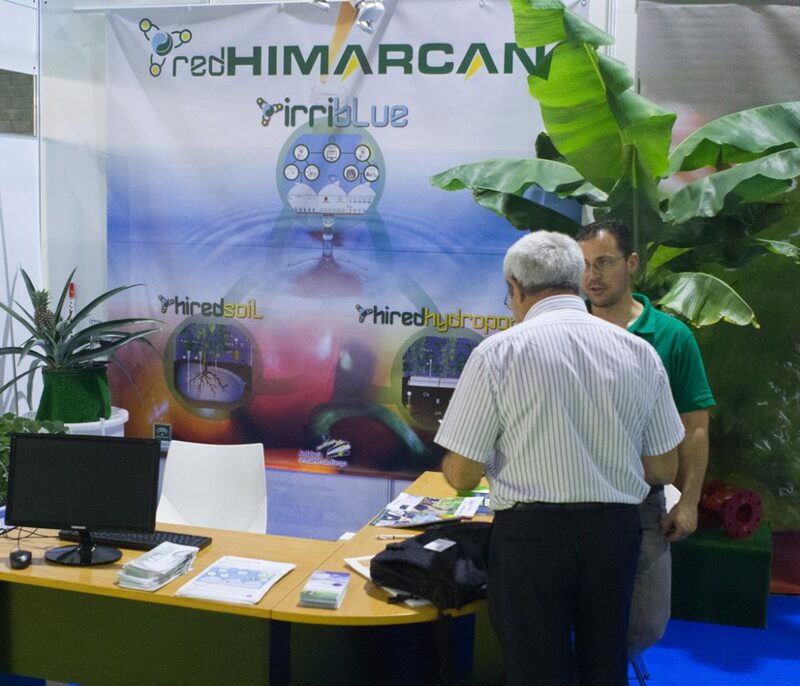 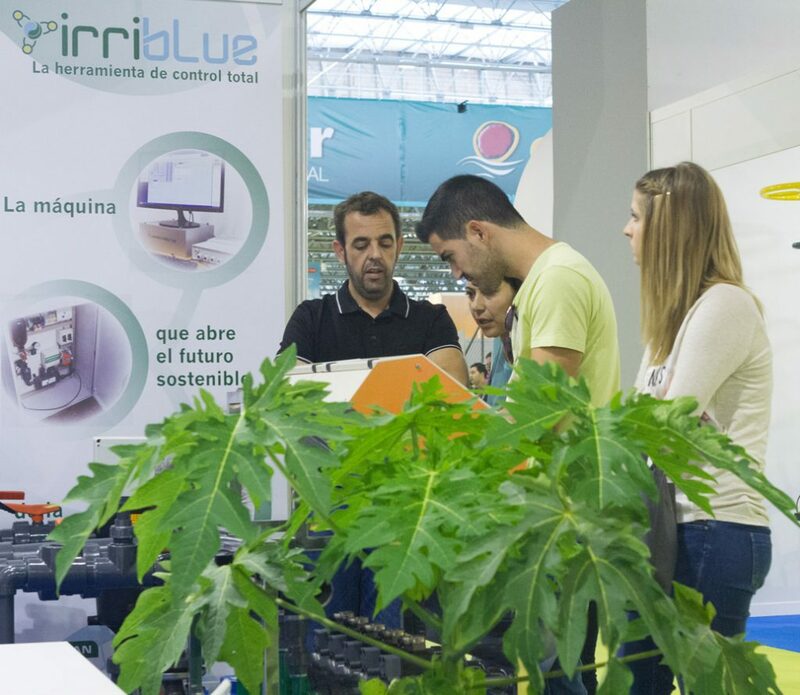 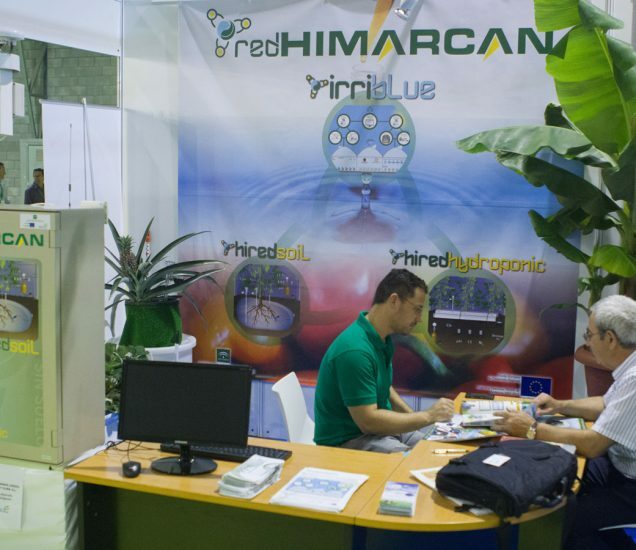 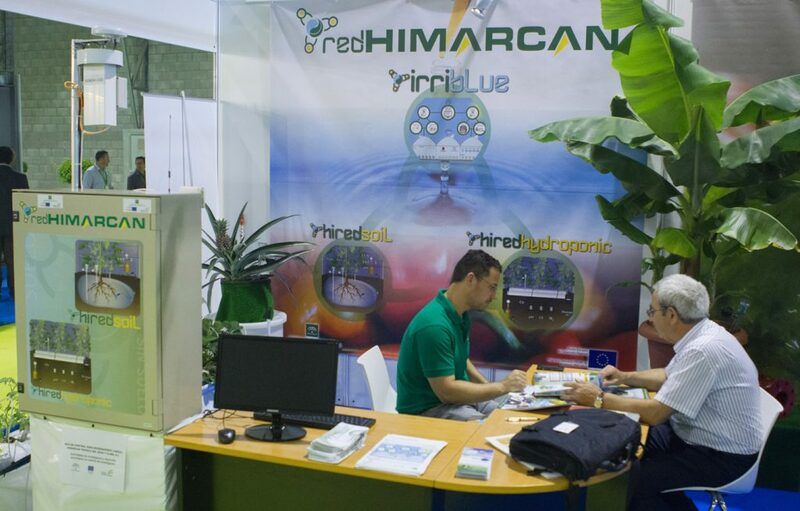 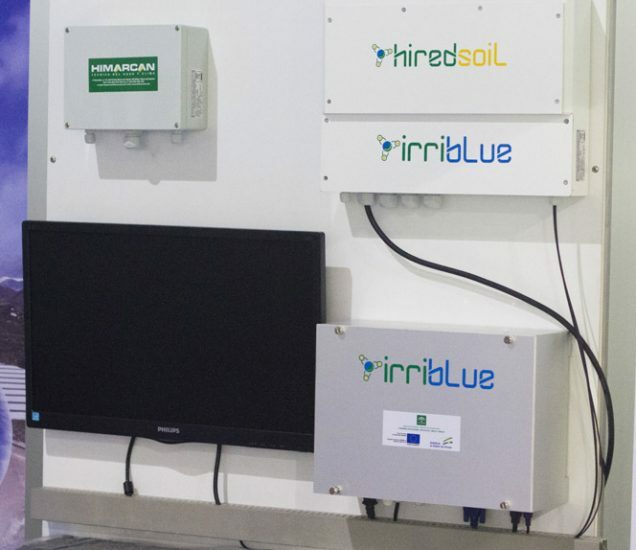 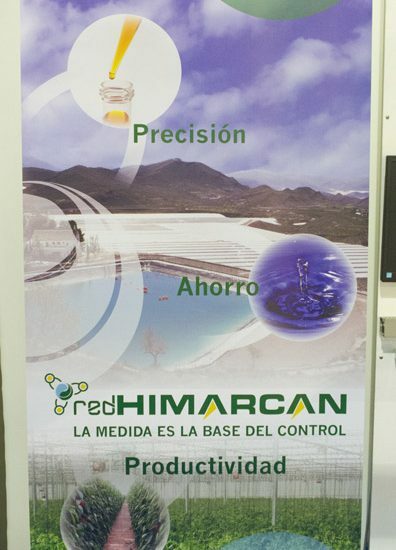 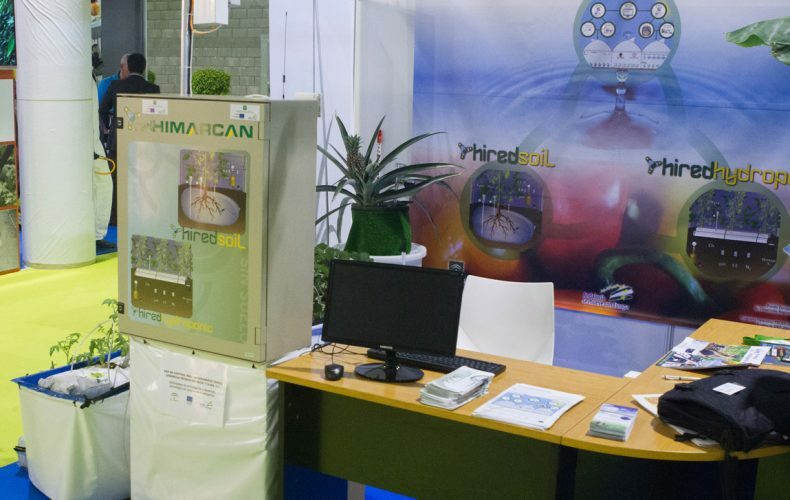 REDHIMARCAN system includes the IRRIBLUE machine, with its variations in soil and hydroponic, HIREDSOIL and HIREDHYDROPONIC, which controls the environment of the plant and the ultrasound of the soil.